Our new website is now on-line! 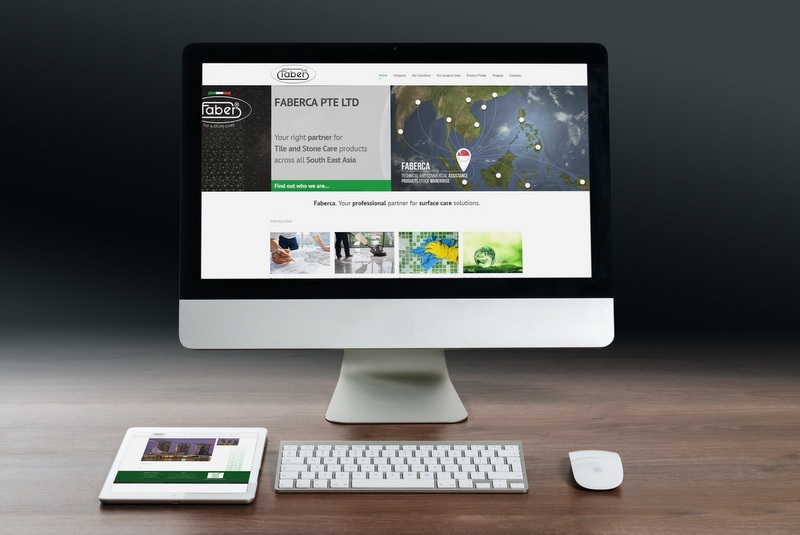 Renewed in graphics, updated and enriched in contents, Faberca's website offers to users all the information to find the our best solution based on every single need. Contact us here to share your opinion, suggestions or criticism.